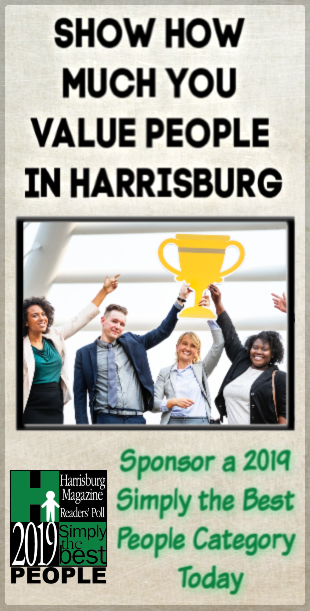 In last month’s issue of Harrisburg Magazine, I shared my first experience seeing a counselor, airing my experience with Psychologist Jeffrey Verrecchio of Inspired Counseling Solutions. Since my first session, I have had time to employ some of the tools taught to me by Jeff and had my second counseling session. This time when I arrived for my therapy session, I wasn’t nearly as anxious. Actually, I was more excited this time, to see where the conversation would lead. Jeff started our second session off by asking if I had any thoughts or lingering questions about what we discussed in the first session. I did. I told him that I had been working with the tools he gave me, and I really felt much better going forward in a certain aspect of my life with the those tools implemented. Without his help, I do feel like I would have continued being stuck for some time before I had discovered the key to getting unstuck on my own. With my apprehension finally gone, I picked up on a few aspects of counseling that I am starting to enjoy. It is comforting to feel like someone is interested in what is going on in my life. When I told Jeff about some of my current projects and accomplishments he was just as enthusiastic as a proud parent or good friend would be. What a great feeling – to know that someone is in your corner – listening. Jeff always asks about the minutiae; the day-to-day things going on that I enjoy talking about. It sounds trivial, but talking about myself is helping me sort out the chaos and prioritize what or where my attention should really be focused. myself and my interactions. I also learned a great deal about how I handle my emotions. In addition to some self-discovery and exploration, I also learned a great deal about the psychologist across from me. Jeff opened his first solo practice back in 1982. He’s listened a lot, he’s heard a lot, but never once has he judged anyone who walks through his door. Jeff says his chief mission is to make sure every patient is comfortable before, during and after speaking with him. Originally a pre-med student, studying to be a doctor, Jeff told me that college pushed him in the direction of psychology. Chemistry stood in his way of becoming a physician, and before long he was enrolled in his first psychology class. He would end up taking every course on the subject that his college offered. 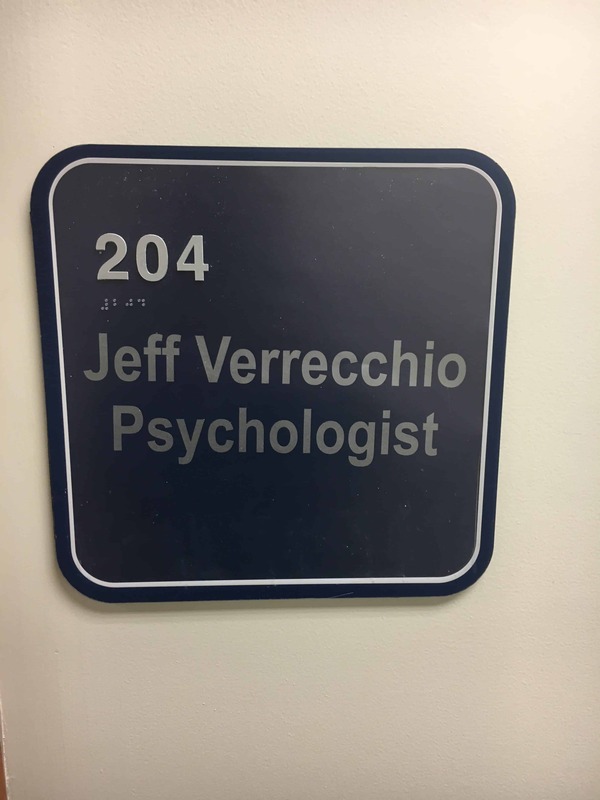 Even though psychology wasn’t his first choice, Jeff emphasizes that there isn’t anything else he would rather be doing. 36 years later, Jeff still asks questions, listens and learns from his patients and from my experience, it’s clear that he asks questions out of curiosity, not obligation. If you’re curious about seeing a psychologist, but you’re afraid of seeing a professional and getting help, do it. A little apprehension is normal. Don’t miss out on a rewarding experience because of fear! Stay tuned for my third and final session with Verrecchio of Inspired Counseling Solutions next month!